The August 21, 2017 total solar eclipse was a sight to behold. I have dabbled with astrophotography my entire adult life, so capturing my first total solar eclipse was enticing. Thus, I traveled to the Sawtooth Range in central Idaho and set up shop with my 6″ f/8 refracting telescope. Images of the eclipse were captured via Canon 20D at prime focus through the primary, the wide angle time-lapse was captured via GoPro, and the narrow angle time-lapse was captured via iPhone through my finderscope. 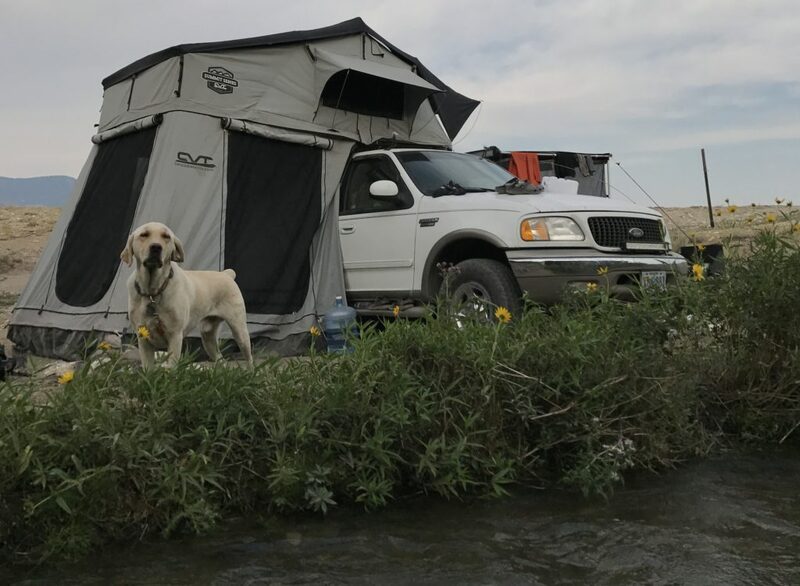 My canine companion, Atlas, offering motivation and tail wags. The total eclipse compound. 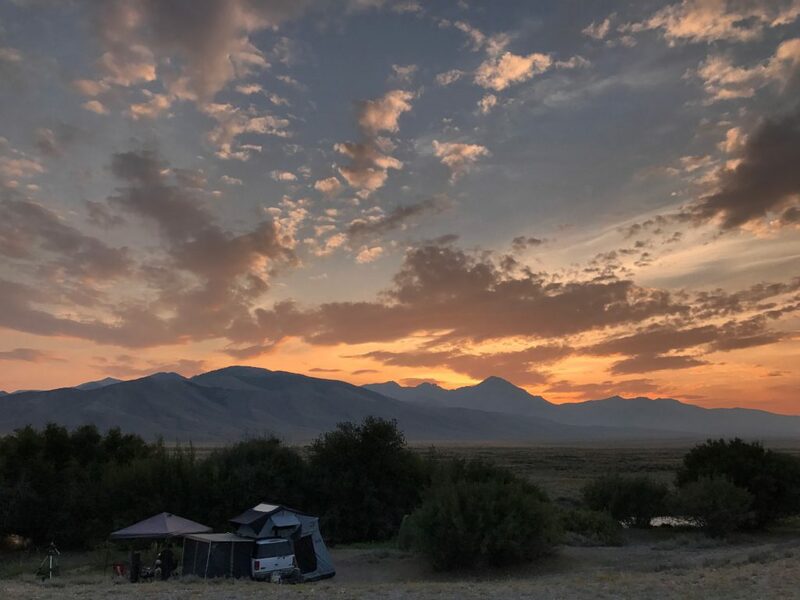 The Sawtooth Range in the background. 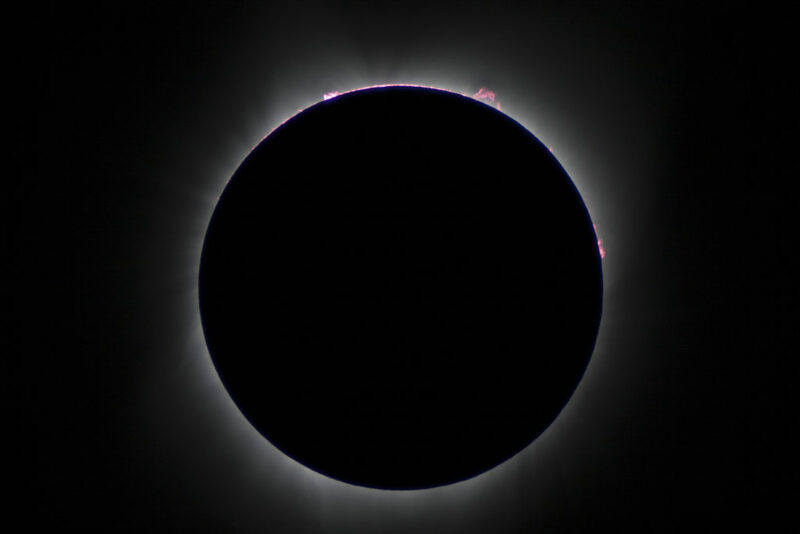 Solar prominences captured during totality. 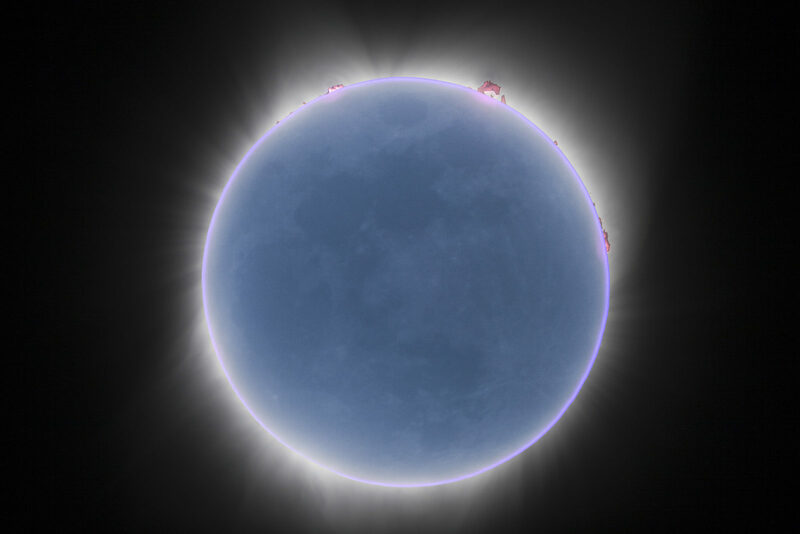 A composite of three stacked photos taken during totality, one exposed for the solar corona, one for solar prominences, and one for earthshine. A composite of images taken throughout the eclipse. A time-lapse of the eclipse via GoPro. A time-lapse with partial phases at 40x and totality at 8x. Please excuse the jostles from shutter-shock through the primary.